In round two of the Millennial Blind Listening Challenge, EH Media’s youngest staff members compare CDs vs. streaming and share their thoughts on the formats. 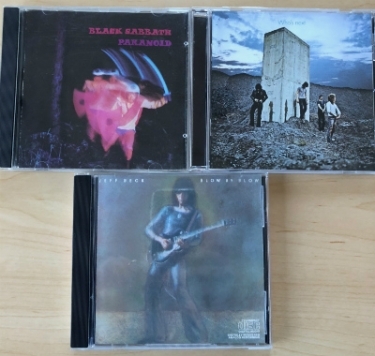 In the latest Millennial Challenge, EH Media's Millennials compared classic CDs from Black Sabbath, Jeff Beck, and The Who with streaming content from Apple Music. In the next video in the series of CE Pro's Millennial Blind Listening Challenge, we examine the differences between the CD and streaming formats. 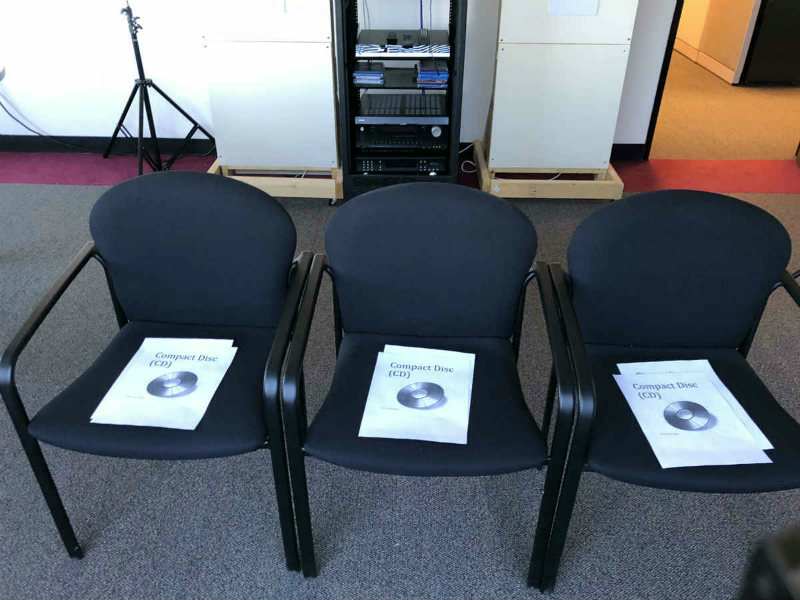 CE Pro’s debut Millennial Blind Listening Challenge examined the differences between vinyl and CDs, and to the surprise of EH’s Millennial staffers, the CD format’s quality fared quite well. Apple Music was chosen as the streaming app, with the streaming done on an iPhone 8 with the phone’s Lightning output via an adapter and RCA-to-3.5mm cable. The audio testing system remains the same with Skywalker Saga in-wall loudspeakers, an Onkyo receiver, and a Toshiba disc player. In addition, all six tracks were level matched to 75dB using the Audio Tools app to eliminate any possible loudness discrepancies between the formats and songs. Our panel features Andrew Nichols, web editor, CE Pro, Adam Forziati, web editor, Commercial Integrator, and Jessie Steinberg, marketing manager, Robotics Business Review. Heading into the CD vs streaming comparison, Nichols says he generally doesn’t think about the quality of streaming media. “I typically use Spotify Premium, which has a higher fidelity streaming option, and even on my more high-end headphones and home system, I find it does the job nicely,” he comments. The panel seats were placed in the best acoustical position available in the room. Nichols adds that if all things are equal, he doesn’t expect to be able to tell the difference between the formats. Sharing a similar sentiment to Nichols' comments, Forziati says he expects the streaming to sound inferior, but like Nichols, he opts for higher quality streaming solutions for a better listening experience. Setting the bar high for his expectations of the CD format, Forziati notes that based on the results of the vinyl and CD comparison, the CD format should sound great when compared to streaming. “I definitely believe I will enjoy CDs more than streaming, as they even beat out vinyl for me in the last test,” recalls Forziati. Steinberg mostly agreed with Nichols, thinking streaming and CDs would sound largely similar depending on the quality of the stream. Check out the full video to see just how well our Millennial staffers did in this listening comparison, and learn their thoughts on the similarities and differences between the formats.